Paul Walker’s listening post in Galena, Alaska. 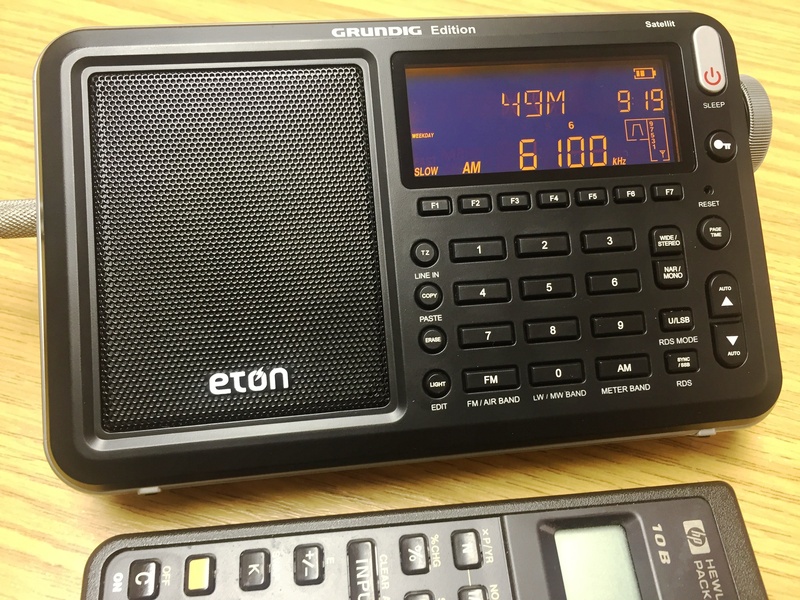 I tried logging the Solomon Islands and Vanuatu shortwave broadcast stations for years, however, owing to my location and poor antenna along with technical problems with the stations, I was never able to log them. SIBC has two frequencies–5020 kHz and 9545 kHz–both with 10,000 watts. 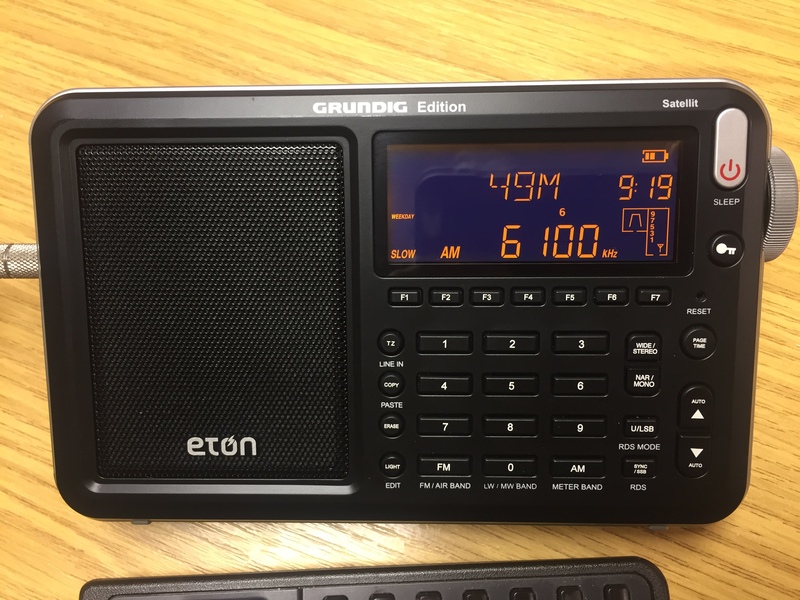 They use 9545 kHz during their local workday time frame and the 5020 kHz frequency is their late night and early morning frequency. A few times, I have caught 9545 kHz not signing off at 0500UTC for the switchover to 5020 kHz like it should of. When 9545 kHz is on late, the signal is usually pretty darn good. In fact, on April 25th, I caught 9545 kHz on about 2 1/2 hours past the scheduled switchover and the signal was AMAZING! It was near perfect with a rock solid signal, fading so slightly it’s barely noticeable, no interference and pretty good audio!! For whatever reason, when 9545 kHz is on late, It seems to have a better signal most times then 5020 kHz would if it was on at that time. SIBC has one transmitter so two frequencies can’t be on at once. Both times I’ve caught 9545 on late, it signs off abruptly and minutes later, 5020 kHz is on, as it should be. As for 5020 kHz, this recording on May 22 at 1148 UTC this was about the best I’ve ever heard it. Listen closely when SIBC goes to dead air before shutting off the transmitter, I clearly hear two people talking. As for Radio Vanuatu, their signals seem to be chronically/habitually under modulated and combine that with the large amount of speech programming they ran…and they are hard to catch. Good luck hearing them on 3945 kHz. Even with Radio Nikkei off, the best I’ve ever gotten from 3945 kHz was a signal so poor all I could make out was the speech on 3945 kHz and 7260 kHz matched. On May 14th at 0923 UTC, I got about the best signal out of Radio Vanuatu on 7260 that I’ve ever had. Conditions must have been good and that combined with the fact they were running music made them a bit easier to hear. For those that don’t know me, I am living in Galena, Alaska a village of 500 people in rural central Alaska, halfway between Nome & Fairbanks. I work here as the Program Director for a small network of community radio signals along the Yukon river. 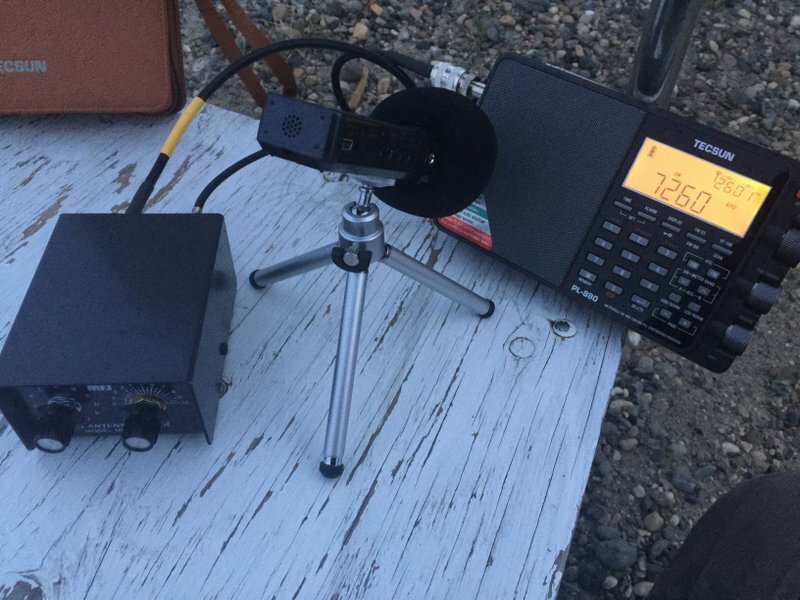 I DX from the river bank 500 feet from my apartment with a Tecsun PL-880 and 80 foot or 225 foot long wire, soon to be a Wellbrook ALA1530LNP. This entry was posted in Guest Posts, News, Shortwave Radio, What's On Shortwave and tagged 3945, 3945khz, 5020, 5020khz, 7260, 7260khz, 9545, 9545khz, Alaska, Honiara, Paul Walker, Port vila, Radio Vanuatu, SIBC, Solomon Islands, Vanuatu on June 2, 2016 by Paul Walker.